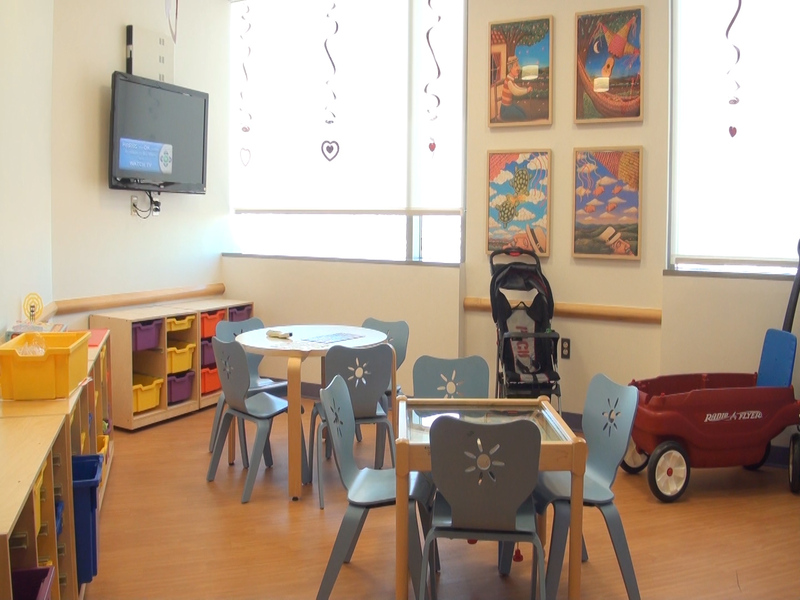 Lizzie Dipp Metzger and her family have given back to the El Paso community by sponsoring the Children's Oncology Unit Playroom at the El Paso Children's Hospital. The Dipp Metzger S.A.M. Foundation Oncology Unit Playroom is one of the busiest playrooms in the Children's Hospital because oncology kids are there the longest. It is the home of the Therapeutic Art Program. It is the home of puzzles and games and story hours. The Dipp Metzger family shared their gift with friends, family and members of the community at a November 2nd reception at the Children's Hospital Oncology playroom. 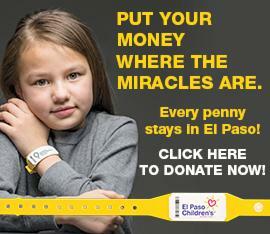 "It has always been our dream to be able to create a foundation to help children," says Dipp Metzger, an El Paso native. "As a teenager, I volunteered at both the Child Crisis Center and a local hospital. That experience showed me the impact that we can all make with our time and our money. Helping children has always been important to my family, and we are thrilled to be able to impact many children through the Oncology Playroom." Mrs. Dipp Metzger is President of Crown Wealth Strategies, a comprehensive wealth strategies firm in El Paso, TX serving clients nationwide. As a Financial Professional, Lizzie provides clients with an interated retirement and insurancce strategy focused on maximizing value over the course of their lifetime. Lizzie's focus is physicians, professionals, and business owners in the affluent market. Lizzie provides holistic strategies for retirement, college funding, business planning, and wealth accumulation. 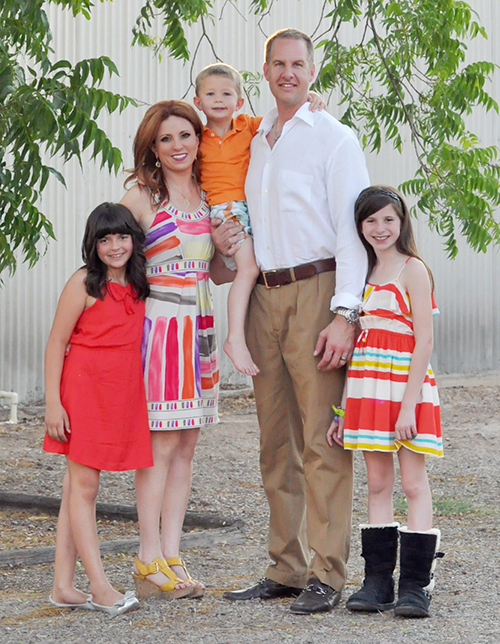 The Dipp Metzger family have lived in El Paso for 14 years. 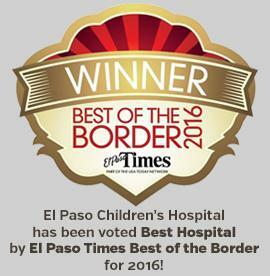 They are actively involved in the community serving many organizations including the United Way, Boy Scouts and the Paso del Norte Children's Development Center.